What Can We Do For Your Horse? What ever the your end goal is for yourself and your horse, we can help. Our trainers have decades of experience between them in multiple disciplines. This experience allows us to have a large tool box, finding a program and method that works for each horse. 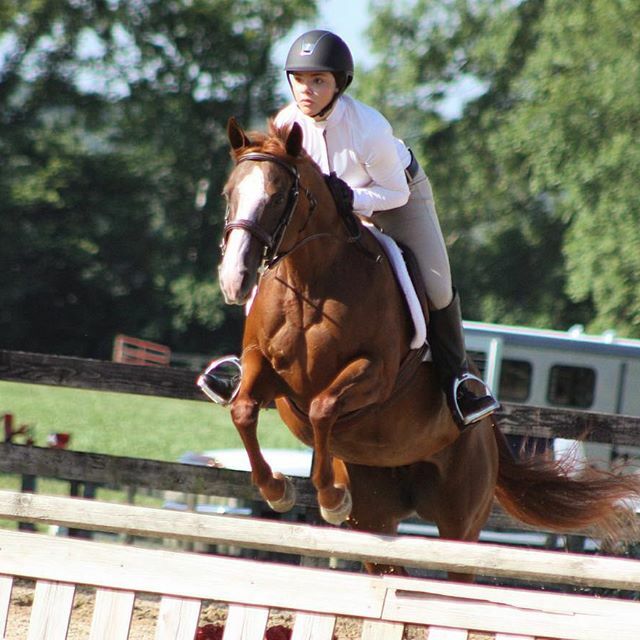 While we are dedicated to the show horse, we have a passion for the larger equestrian community in our region. We accept ALL horses and ALL riders. We want to work with you help you set and reach your own goals. 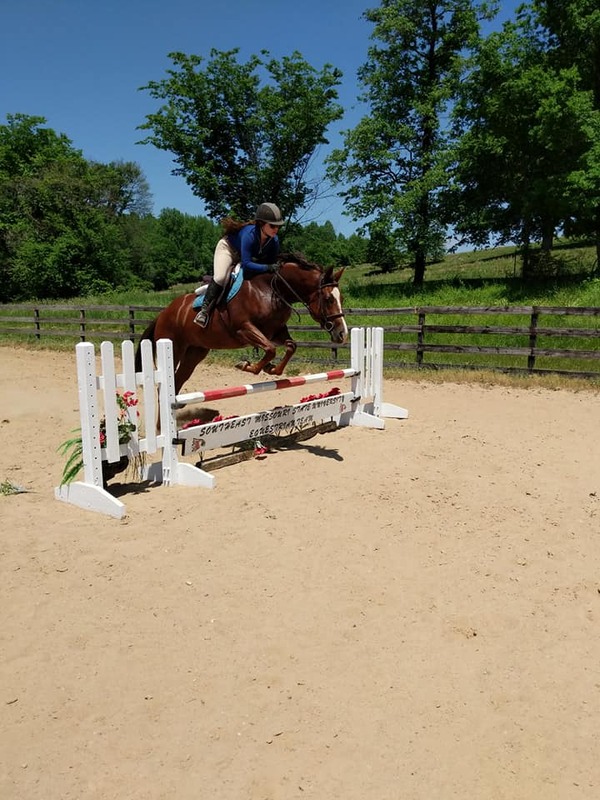 We frequent AQHA, Hunter Jumper, Dressage, and Schooling shows allowing your horse to have adequate experiences in the ring. 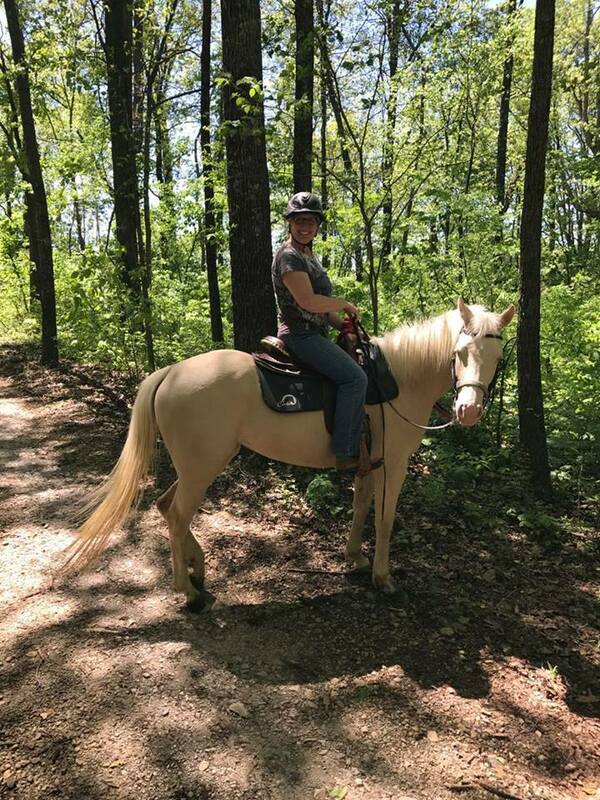 However, many of our horses in training are not working for the show ring, but are rather here for more rides to allow them to be safer and to add more education. 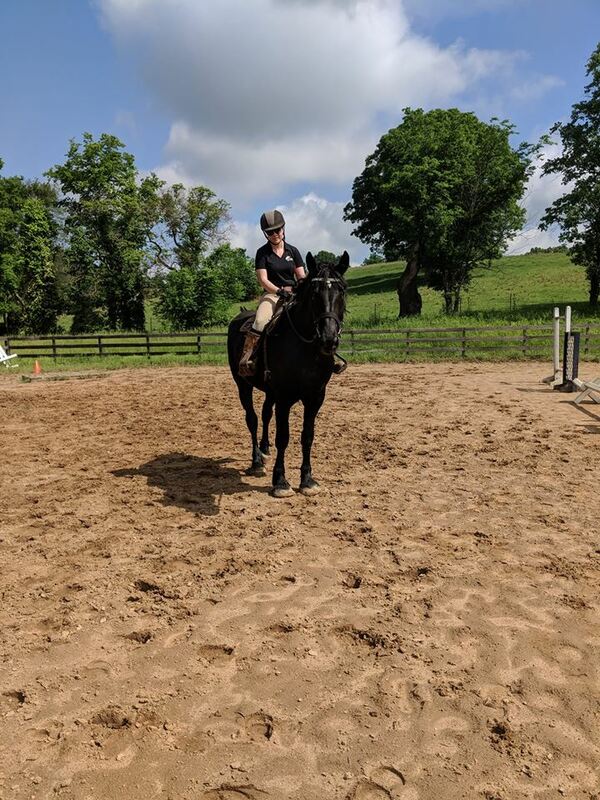 Many of the horses used in our lesson program, as well as many horses in the area, had their beginning at Remley Equestrian. 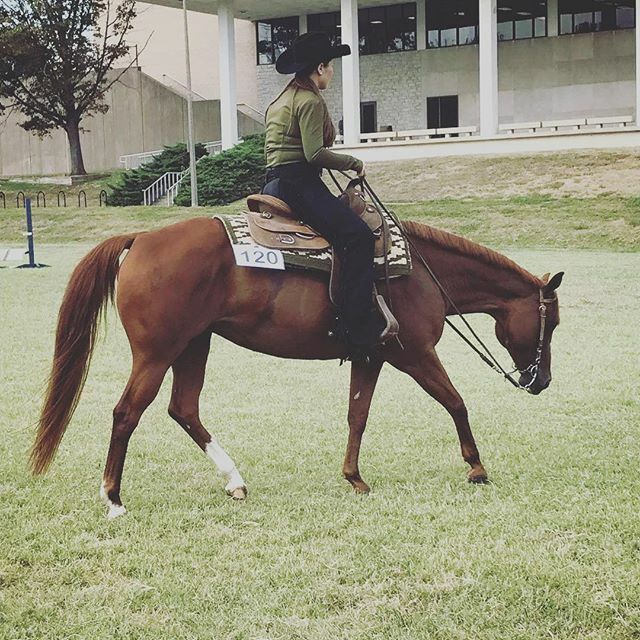 We believe in that starting a horse under saddle does not have to be a traumatic or exciting moment. 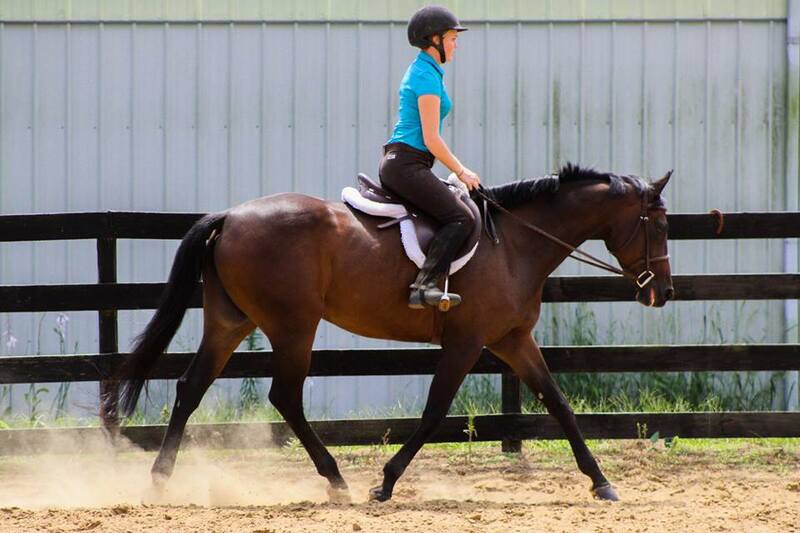 In fact, we aim for the exact opposite, giving our horses positive first rides. Though creating a finished horse takes years, we build a solid foundation in the early days to make that possible.